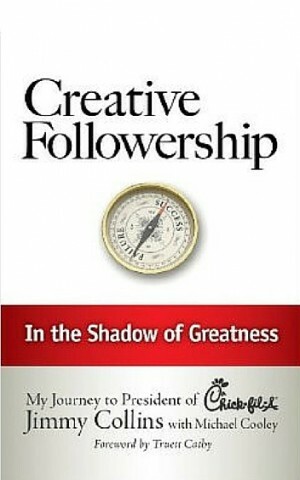 Is Creative Followership just a redefinition of lower level leadership? Creative Followership is a better approach to career advancement. The creative follower is seeking more responsibility and opportunities to express him or herself. 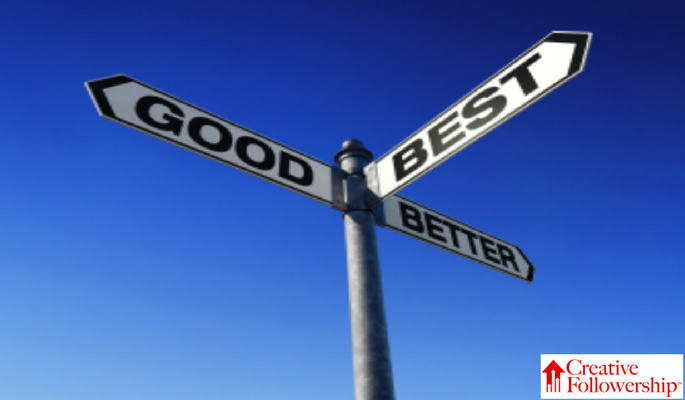 The creative follower is striving for effectiveness and to play a significant role in shaping the organization. It is a different way to view opportunities for you to have influence and impact within your organization. Many have practiced Creative Followership, but few have tried to describe how it works. In my book Creative Followership: In the Shadow of Greatness, I present to you a living example of how I practiced Creative Followership. 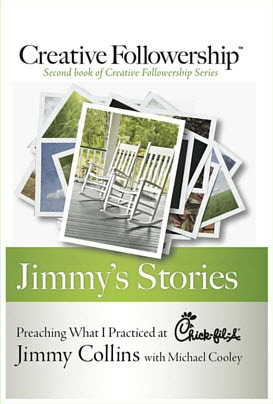 Using stories from my personal experience, I have illustrated how I used Creative Followership to advance my career at Chick-fil-A, Inc. and enjoy the success and satisfaction of everyone’s dreams. The principles I advocate will work for anyone at any level of responsibility in any organization. If you are willing to set aside the pursuit of a leadership role and try a different career approach, you too may use my Creative Followership Principles to start you on very practical and effective enhancement of your career. Why not give Creative Followership a try? Want more Creative Followership Principles? Buy the book, Creative Followership — Get it HERE!